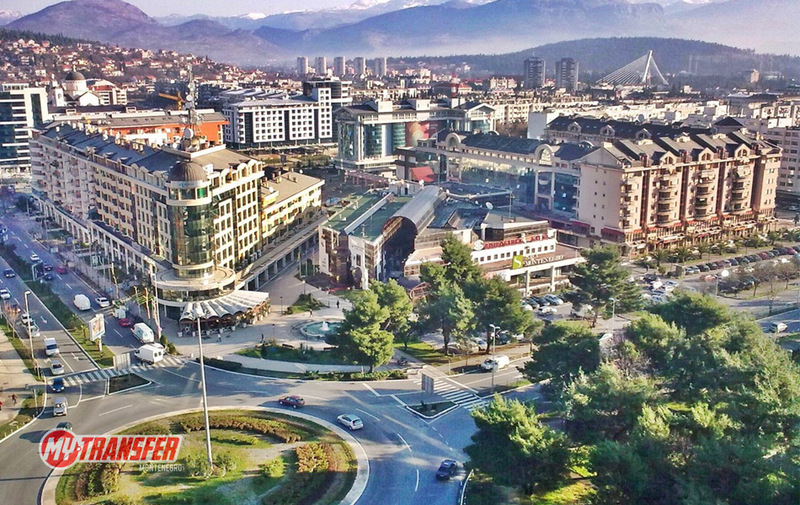 My-transfer is airport-taxi transfer company based in Podgorica. We specialize in airport taxi transfers to and from Podgorica and Tivat Airport for both individuals and groups, with the accent on a courteous, professional and personal service at affordable prices. 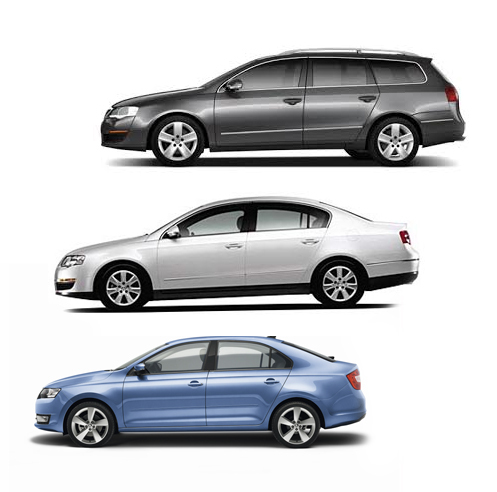 Best price airport taxi-transfers from Airport Podgorica to any city in Montenegro ( taxi to Budva, taxi to Kotor, taxi to Tivat ) and of course any city in region countries. My-transfer is committed to providing you with a comfortable and reliable transportation, simple booking process, competitive prices and exceptional customer service. Our aim is to provide the highest quality of service and exceed your expectations. We specialize in private airport transfers, cruise port transfers, train station transfers and excursions..We offer fixed price transfers with top class vehicles driven by experienced and professional chauffeurs. 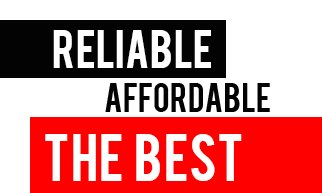 When you order taxi transfer, all prices on our web site are final, no additional costs. Reservation Airport-taxi service from Podgorica and Tivat in Montenegro, as well as the airports that are in our offer can be made at our web-site quickly and easily, by filling out the booking form and enter all the data. After that we will send you a confirmation of the transfer. So if you need transfer to Budva, transfer to Kotor or Tivat, or any other destination, feel free to call us. We are here for you!